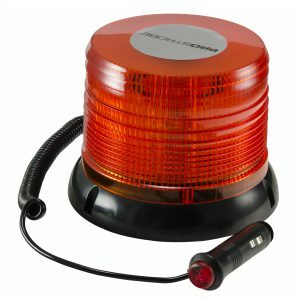 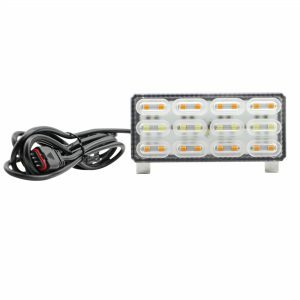 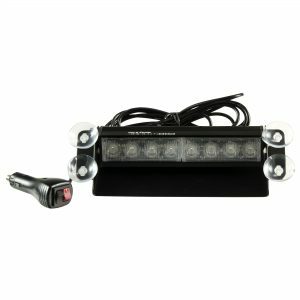 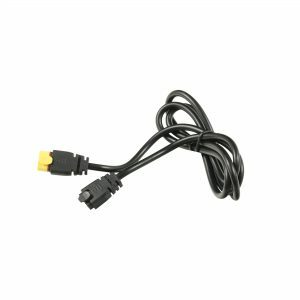 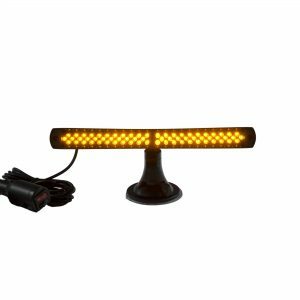 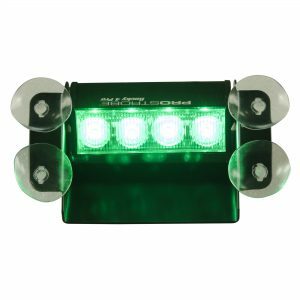 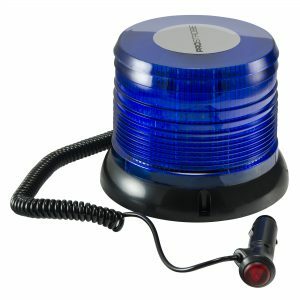 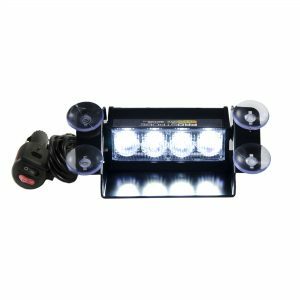 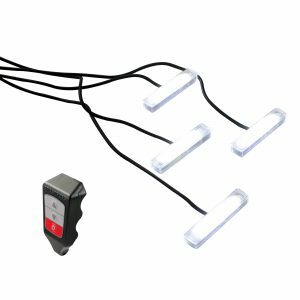 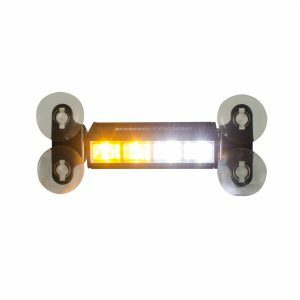 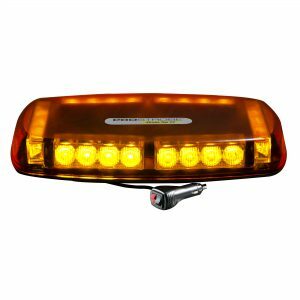 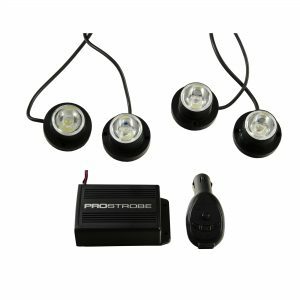 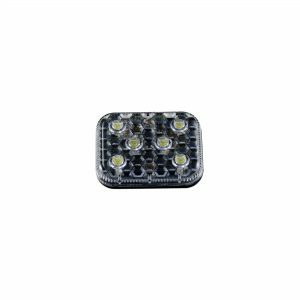 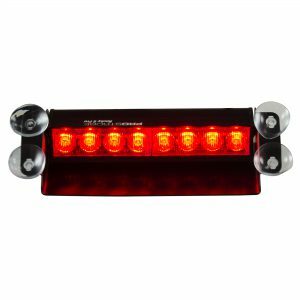 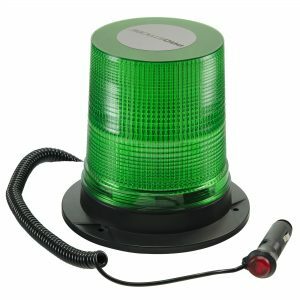 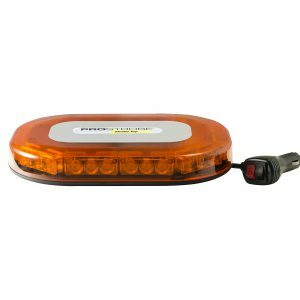 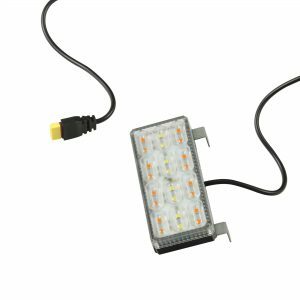 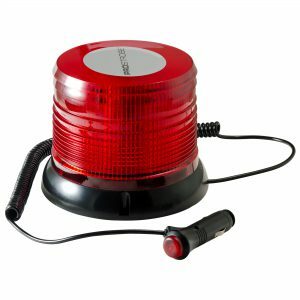 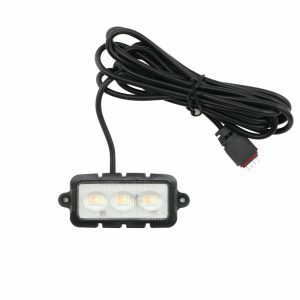 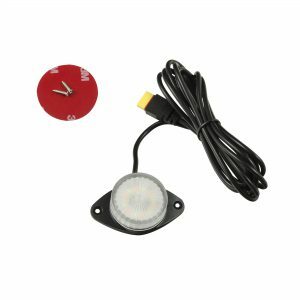 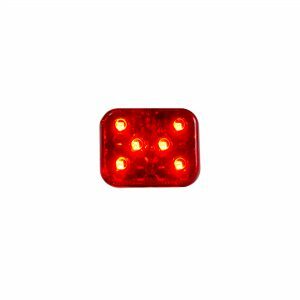 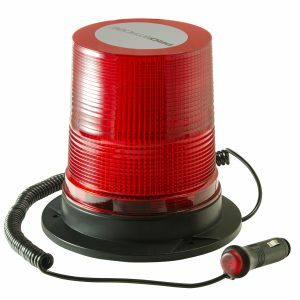 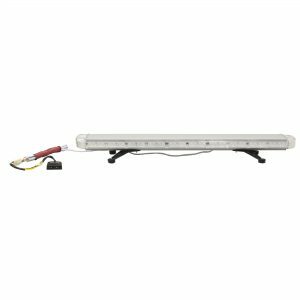 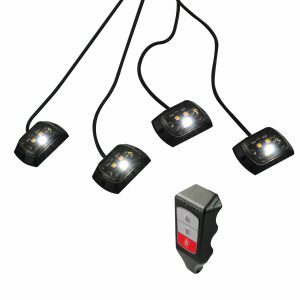 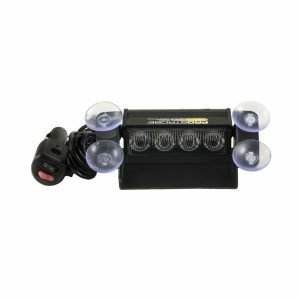 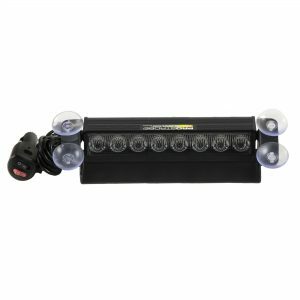 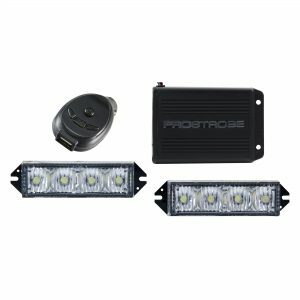 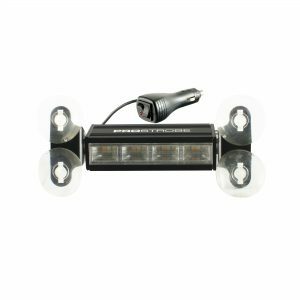 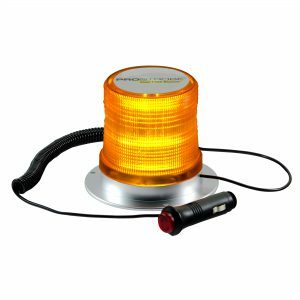 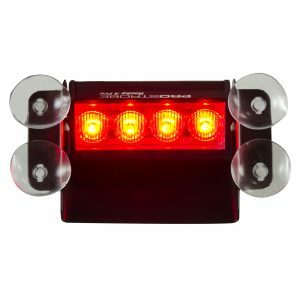 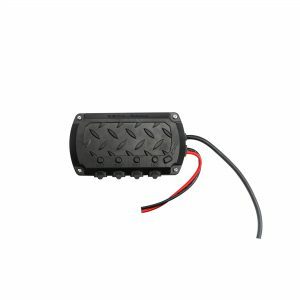 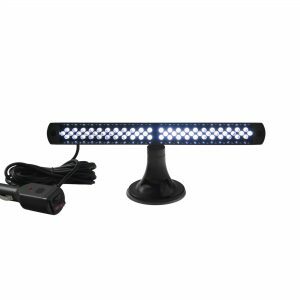 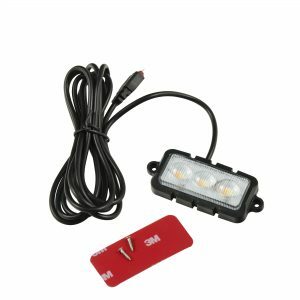 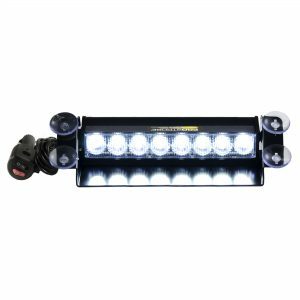 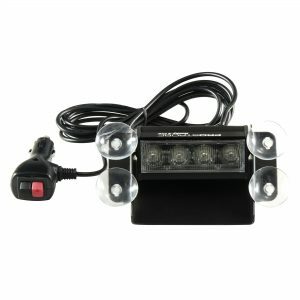 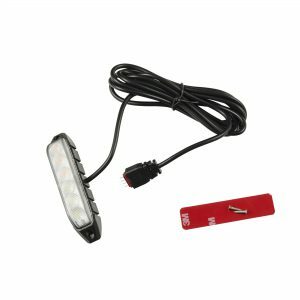 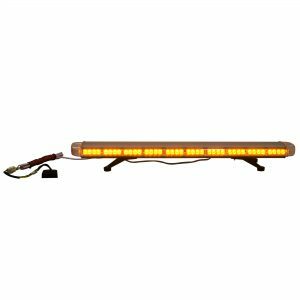 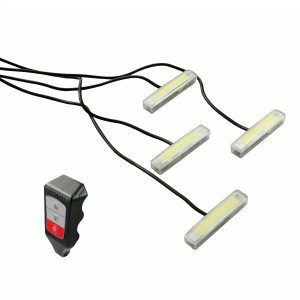 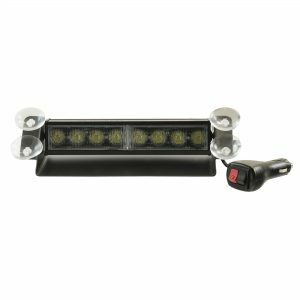 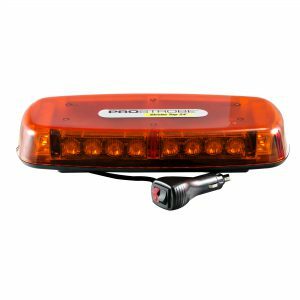 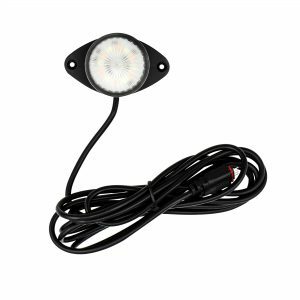 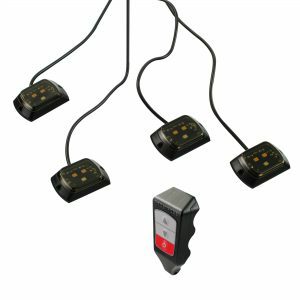 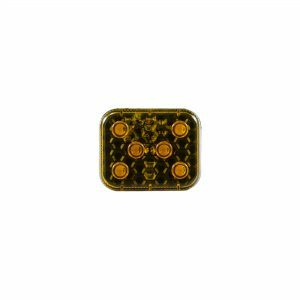 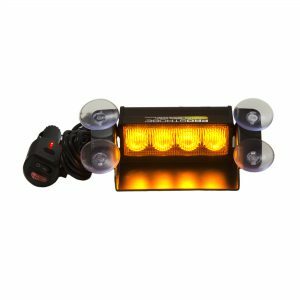 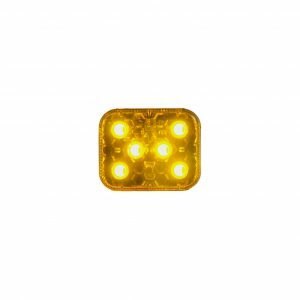 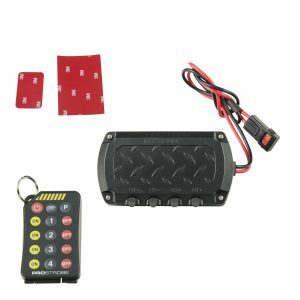 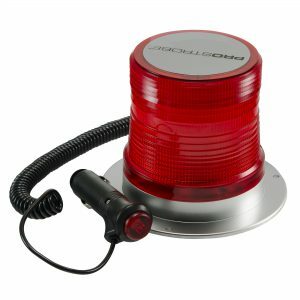 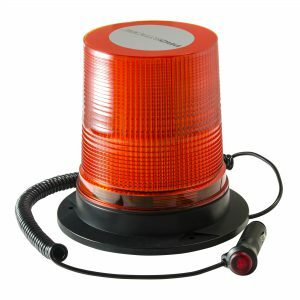 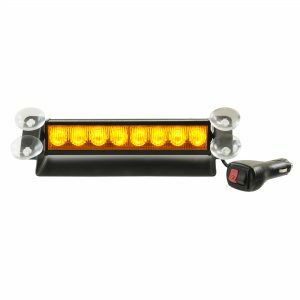 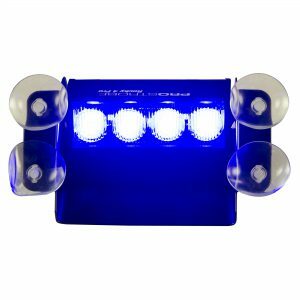 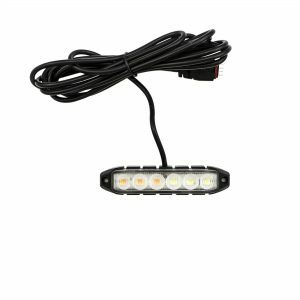 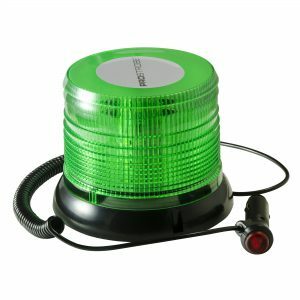 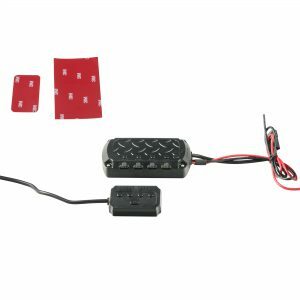 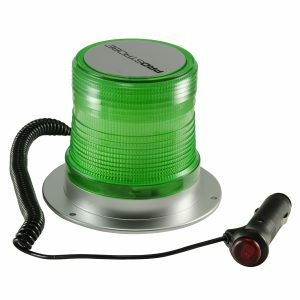 EZLINK Strobe System – NEW! 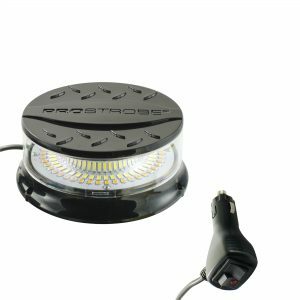 on our website or next packaging! 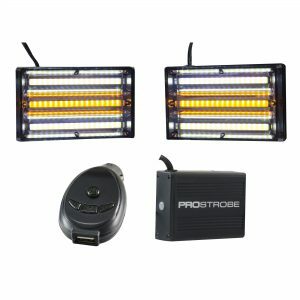 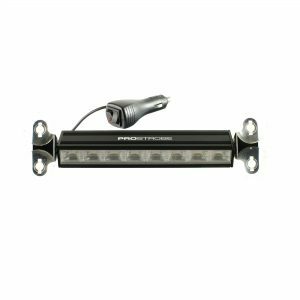 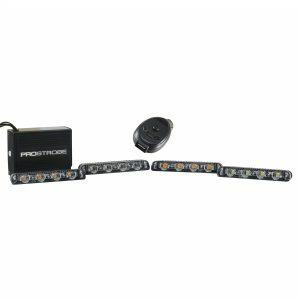 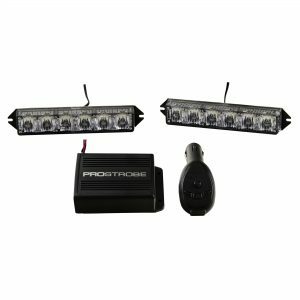 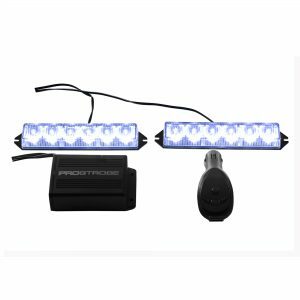 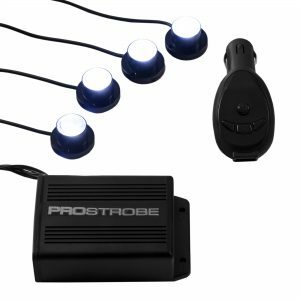 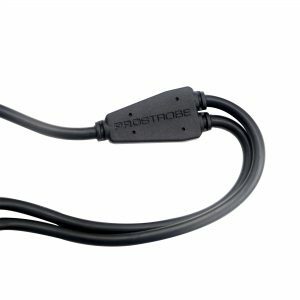 The Prostrobe EZLINK system is a completely modular, variable strobe system that consists of three basic components: the hub, extension wiring, and the heads. 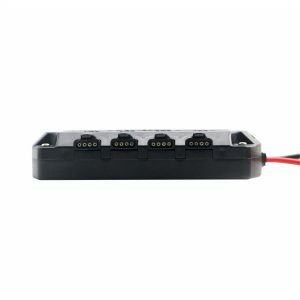 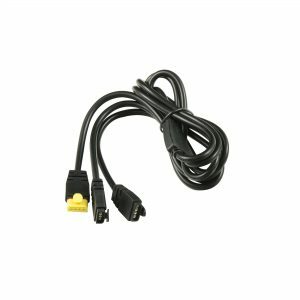 Designed to allow the consumer more control, more modification, and more flexibility in their installs the EZLINK system can be expanded, extended, and scaled up or down over time. 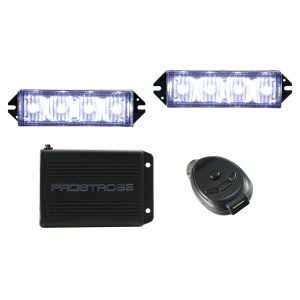 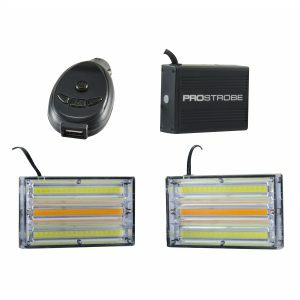 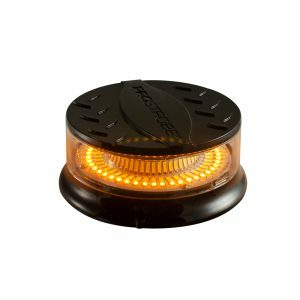 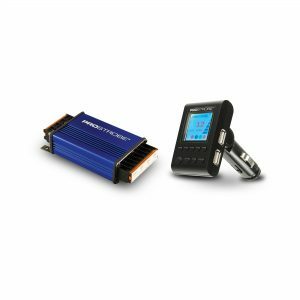 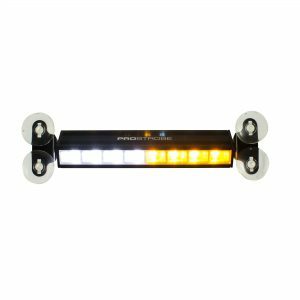 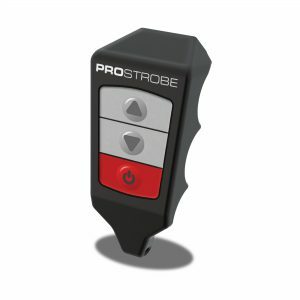 For more information on the ProStrobe EZLink System, click HERE. 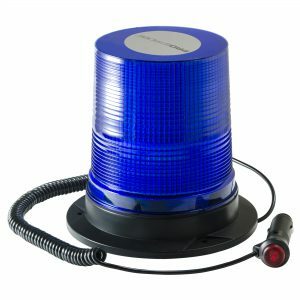 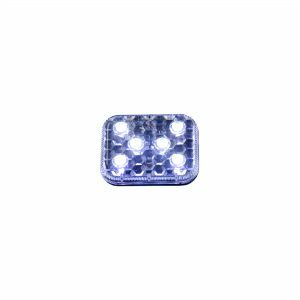 We are an industry leader in professional grade LED safety lighting. Diverse in style but focused solely on your safety, our products are designed to add visibility to your work, personal, and recreational vehicles. 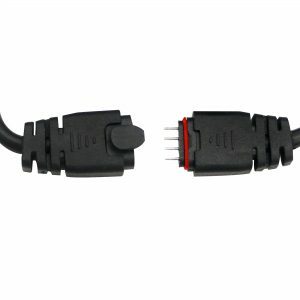 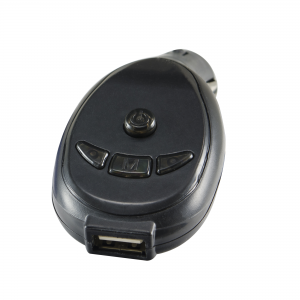 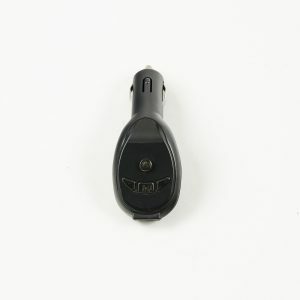 Many of our items are easily controlled via wireless controller.